This is our most American-like hybrid cross producing vigorous seedlings with a dominant central leader. 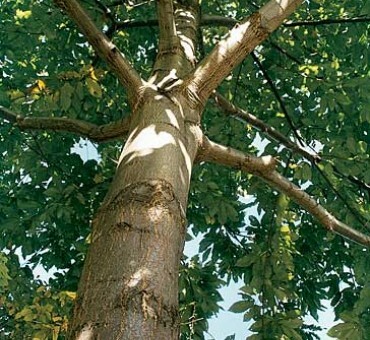 Seedlings show high heritability of upright growth with good resistance to chestnut blight within the majority of the seedlings. 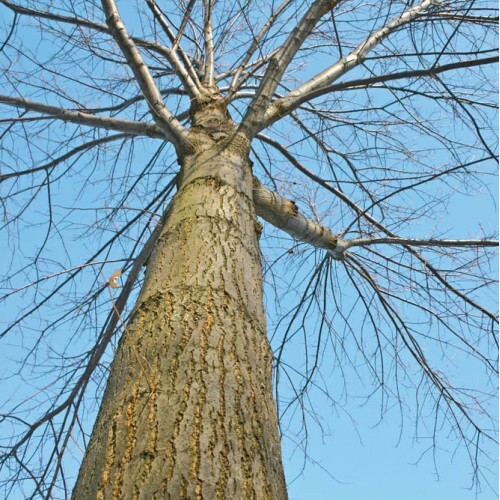 Created by using Douglass 2nd and 3rd generation trees along with other hybrid Chinese and European trees that show good form with little or no blight. 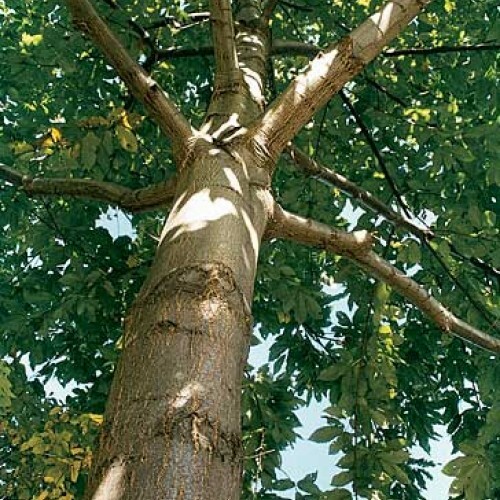 The seedlings we grow are from the best trees that were selected over 30 years ago. Vigorous growth and upright habit were the priority. Seedlings begin producing in 3-8 years. Yields will vary from 20-50 lbs. per tree. We are using seedlings from this group to replace other less vigorous selections on our farm. Trees are blight free. No shipment to CA, WA, OR. Self infertile. Need two chestnuts, any two chestnuts to fruit. Sandy acidic soil ideal. Bad in clay alkaline soil. Once established easy to grow. Watch for drought the first year. Blight is the main issue for long term survival.